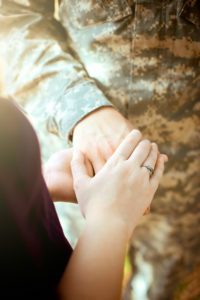 Simply put, Care Coordination is OUR team working TOGETHER with Service Members and their loved ones to establish and meet goals of all kinds- anything from helping you find general resources and referrals in your community, to more complex work on goals surrounding employment, education, finances, mental health, child and youth, homelessness or living arrangements, deployment related issues, and much more. Connecting you to resources right in your own community is our specialty and we love helping our military families in New Hampshire stay ready and fit to serve! We meet you where you are at in your own life. Our program requires your engagement and commitment to accomplish the goals you set for yourself. We are here to help you succeed!